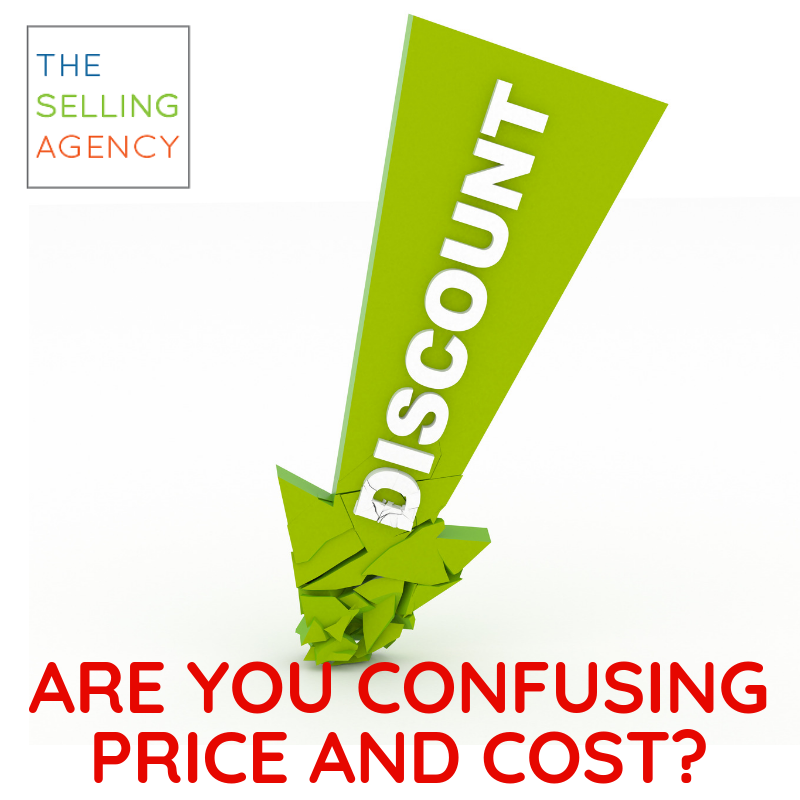 The Selling Agency Confusing Cost for Price can be a big mistake when selling to customers. 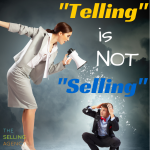 A common sales problem came to light for me a week or so ago when a vendor reached out to me to suggest as the year-end was near, they might be able to consider lowering their price to close another deal before ending their year. Now, I am truly in the “consideration” or “evaluation” phase of this purchase. We’ve done our due diligence and discussed options and outcomes but I had expressed some concerns I had about the overall cost and my thoughts about the investment meeting my ROI goals and fitting into how I make decisions about running my business, leveraging my cash flow, what I was willing to invest in this particular bundle of marketing goods and services as a major strategic shift, et cetera. Without bringing up any of my business decision making factors, this vendor offered me a “discount” to lower the price if I would sign by year end. Cost is about your customer’s perspective. Cost is how they view an investment. Cost is relative to how the budget is allocated and spent. Price is the dollar value a seller or business assigns its product or services. A customer pays a price they feel is in alignment with the value they receive in exchange. Here’s an example: I might walk away from buying a barely used piece of manufacturing equipment at less than market value – not because the price isn’t phenomenal – but because the cost is too high: I’d have to upgrade electrical capabilities, hire and train new team members, market our new capabilities. The price is fine. It’s a great value. But the cost is too high. In my own example above, the price is not what I’m evaluating. It’s the cost. So, the vendor, offering a discount, is undercutting their own margin and pushing for an answer when I’m not ready – because they don’t understand where I am in my process and if I am conflicted because of Cost or Price. Cost is relative to the buyer’s business. Price is relative to the value of the goods or services. Our goals as sellers are to first understand if either of these is an obstacle (note, not an objection, necessarily), so that we don’t try to negotiate Price and potentially lose margin (or time) when we should be trying to help our buyers work through the Costs. To help buyers work through cost issues, focus on how your product, service, or solution changes your customers business or their outcomes. Your price is irrelevant if I cannot make the cost work for my business. Don’t confuse the two. 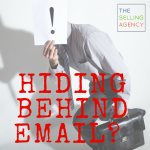 Know where your buyer is hung up. 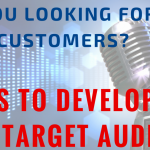 Work with them to understand how the cost of your product or solution impacts their business and your price will hold its value much better than if you discount!